It's a Masculine Monday over at Stylin' Stampin' INKspiration! We happened to make this card at our card class last week and the ladies loved it! I have been using the DSP stacks in all the different color families and love them! Have you ever bought one? If not, you need to get them! 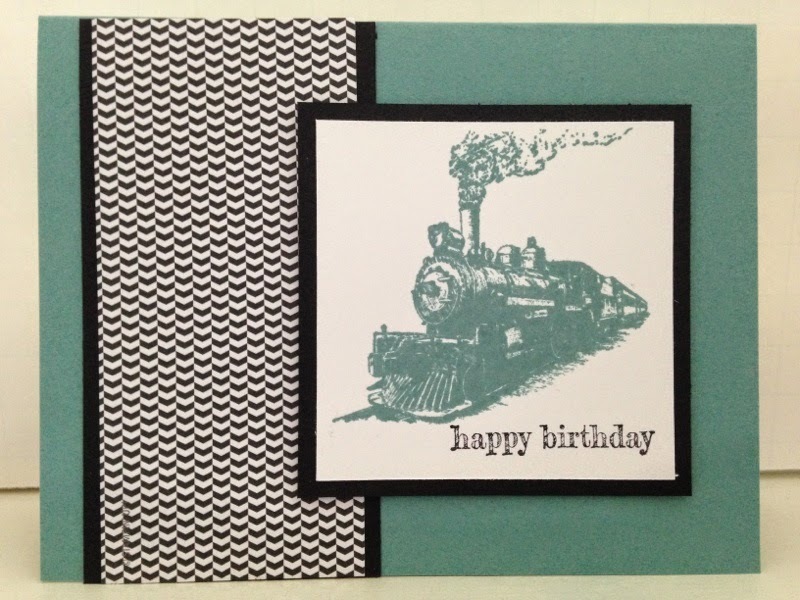 Fab Friday #44 Color Challenge - New "In-colors"
Endless Birthday Wishes and a Fun Fold!